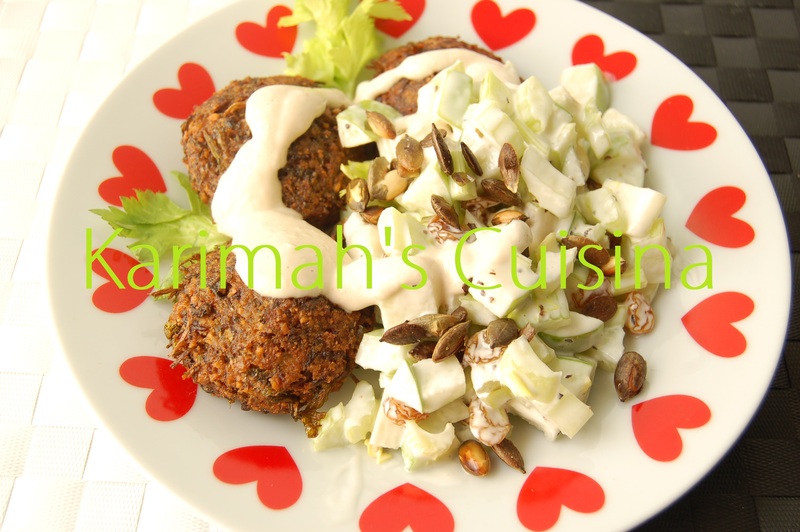 Falafel are small crunchy fried chickpeas patties usually sold in Middle Eastern fast food shops, wrapped in pitta bread with salad. They are usually made of chickpeas but in the Arab World other pulses are used including black eyes peas and fava beans. are widely eaten in the Middle East. Chickpeas are also known as garbanzo beans. They are great for helping you lose weight as a study shows you will grace less processed food snack , when chick peas are in your diet. They contain fibre and are good for digestion.